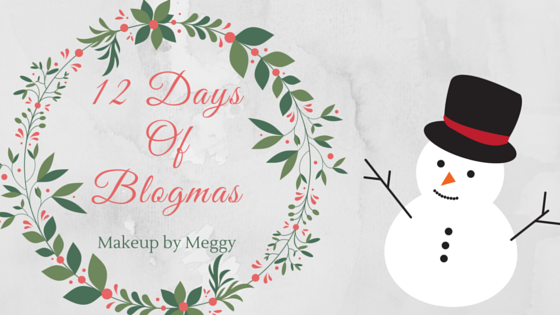 Makeup By Meggy: Am I doing Blogmas? So the question everyone has been waiting for, am I doing Blogmas this year? Last year for Blogmas I had a new post up every weekday for the entire month of December. As much as I loved it, I can't do that again this year. I will blog the 12 days leading up to Christmas. That means 12 new blog posts starting on Sunday December 13th and going up until the 24th. I hope you'll join me for some festive beauty blogging fun! Let me know if you'll be doing Blogmas this year!